Celebrate spring with the ultimate warm weather wine! 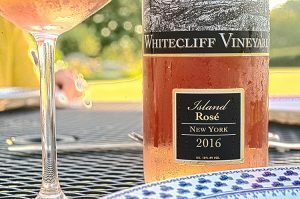 DRY Rosé –it can be elegant, bold or delicate, pretty, and delicious. Come learn how we make it, why it’s so popular, and see what we’re doing with it here in the Hudson Valley. Tasting includes all our current Rosés, local snacks, and a souvenir glass. Celebrate Hudson Valley terroir with GREAT local cheeses & our wine. Understand what the hype about the classic pairings is! 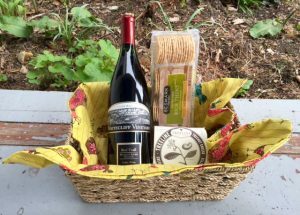 This will feature all local cheeses with a vegan option, wines, and a souvenir glass. Indulge in two of life’s great pleasures at the same time! 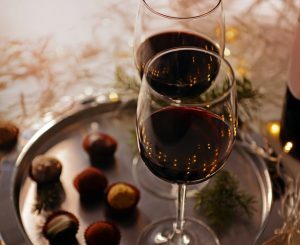 Featuring magnificent bonbons from Lagusta’s Luscious, and other local choclatiers paired with our wine and including a souvenir glass.